Today was Day One of the Christmas Olympics Reindeer Games at the North Pole! We were having so much fun I almost forgot to write in my blog! HHHOL! Would you like to read about what happened today? The big event today was the Trampoline Team contest. Clumsy the Elf and Rudolph are a trampoline pair. Pairs have to follow the same routine. They have to jump together. They have to flip together. They have to twist together. And they have to match each other all of the time. It is like a bouncy dance routine! Clumsy and Rudolph tried a new routine today. Trampoline rules say you can bounce in lots of ways. You can bounce from your feet or your bottom! You can bounce onto your back or front. You can twist and turn in the air. And you can bounce as high as you want! That’s about 33 feet high in the Olympics! Trampoline moves have special names. Did you know there is a move called a Rudolph? Rudolph thinks it has the best name ever! HHHOL! Clumsy and Rudolph had three new moves to try. One was called the Christmas Star. One was called the Snowball. And one was called the Santa Special. The Christmas Star went well. They bounced very high. They stretched out their arms and legs to make a star shape. The Snowball went well. They curled up into a ball and bounced on their bottoms. The Santa Special was much trickier. They had to bounce very, very high. Then they had to do a somersault in the air. Then a double twist on the way down. And then they had to come down feet first. Just like Santa coming down the chimney! OOPS! Clumsy came down bum first. His clothes and hat went flying! HHHOL! Never mind Clumsy. Practice makes perfect! Thank goodness I never go down chimneys like that! P.S. Do you like to bounce on things like a trampoline? Can you think of a new trampoline move? What would you call it? You can click here to tell me about it or, scroll down to see what other people have written! I would call mine a full pike double down twist. I am a cheerleader so I have more practice in these sort of things, and in my e-mail I forgot to mention a new trampoline. Thx!! 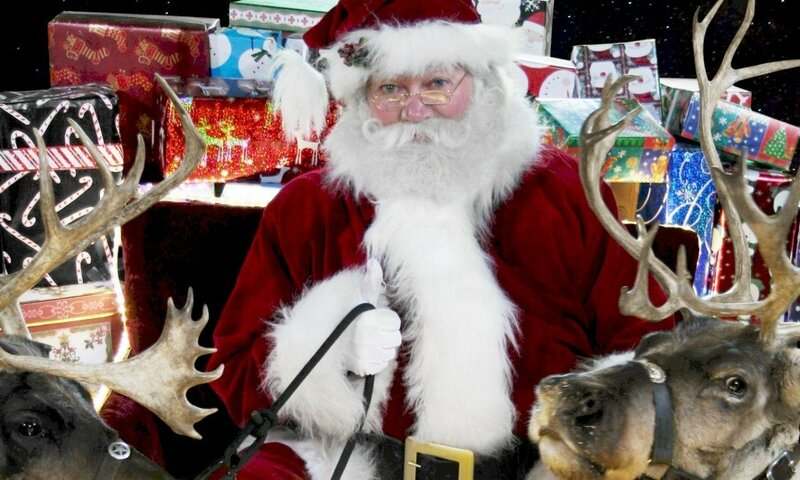 Hi santa its me sammy I told you i,d see you on santa blog. I wish I could join in those Olympic thingies. did you know Christmas is my favoite year?there are 3 raesons.1. jesus was born. 2.because of you. 3.presents. but mostly the first two.since i always forget to put out your present i will make you cookies and milk.what kind of milk do you like plain or strawberry.sorry i dont have chocolate milk.i will still try to make you a present and put it out.by the way my elf snowflake is amazing.i just wonder what happend to elvis.it is not because i dont like snowflake it just that i only had for one year.they are both amazing.i just hope nothing bad happened to elvis.well, MERRY CHRISTMAS and a HAPPY NEW YEAR. Hi Santa, How are you?? the bouncest trampoline ever alive!!!! I have a trampoline! I love jumping in the summer! So excited for Christmas Santa! My trampoline move is the sleigh ride. you jump up into the air and you wiggle your arms and legs like the reindeer pulling Santas’s sleigh! I have not been on a trampoline in years I miss jumping on trampoline or beds. But I can’t do that on my bed since its a special made bed that can be damaged easily. But some moves you or one of the elves should try its dunking a basketball while leaping from a trampoline. I use to do it in High School it was fun. Or what about doing a somersault and trying to land on your feet that would be a good one for one of the elves to try. Hope they had fun on the trampoline today. Can’t wait to hear what happens tomorrow. Santa is going to make jackson dopp a elf to work for him. We like to jump on trampalines! Our new move would be called the Ice Cream Twist, you flip sideways and twist. Then, land on your feet! my is going to be called the santa fun swisty crazzy funny jump. 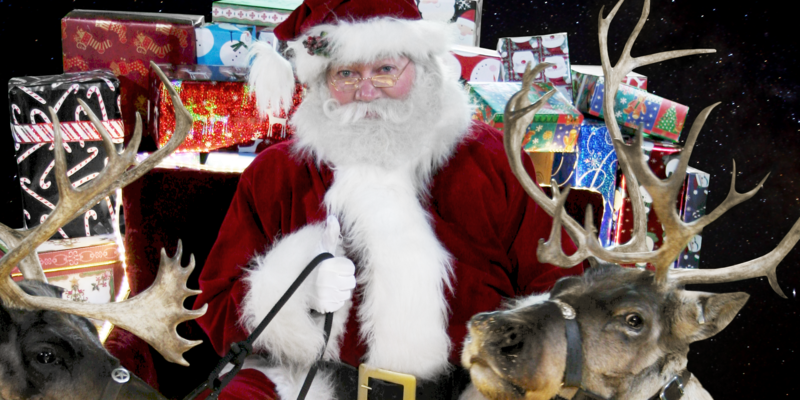 Email Santa and he’ll reply… Fast as red-nosed reindeer fly! Can’t wait to watch Christmas Olympics! santa can you chock if my siters r on the nice list. The dive bomb Jump up in the air and hold around your knees. Previous PostPrevious The Christmas Olympic Star!